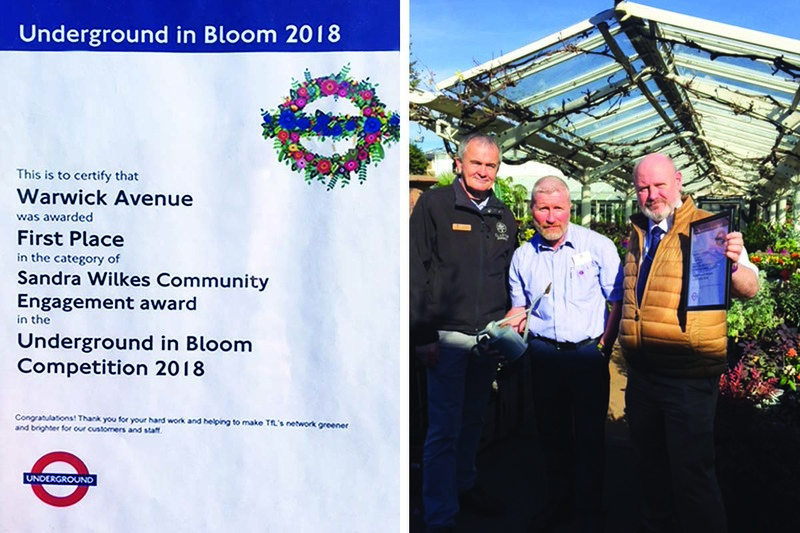 We are delighted to hear that Warwick Avenue underground station has won the First place prize in the Sandra Wilkes Community Engagement Award category in the Underground in Bloom Competition 2018. 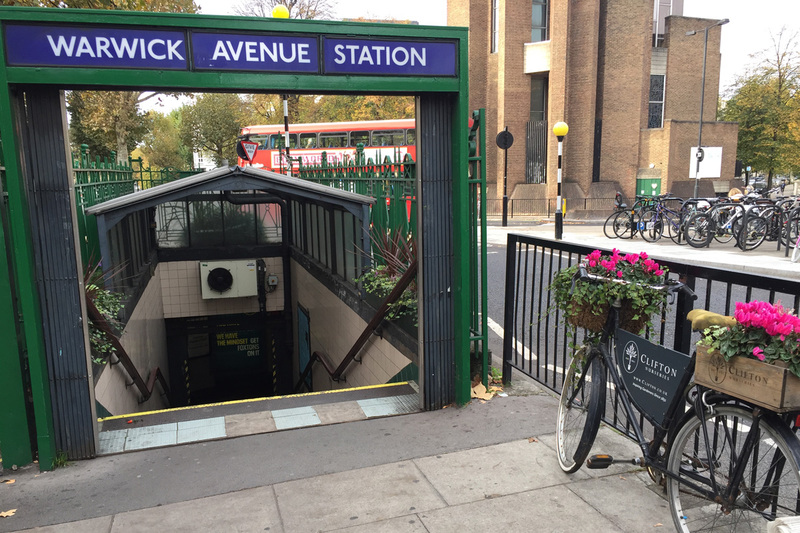 Congratulations to Mark, the Station Manager, and all of his team at Warwick Avenue station and thank you for the chance to help make TFL's network greener and brighter! With Warwick Avenue underground station situated just around the corner from our iconic London branch, we welcome the chance to collaborate with this local facility used by residents, commuters, and visitors - and relish having the opportunity to spread some Clifton colour! The containers surrounding the station are replanted by Clifton Nurseries on a seasonal basis, ensuring that all rail travellers get a touch of the seasonal great outdoors. I am very grateful for the help that Clifton Nurseries has given us .... and I hope we can achieve even more sensational results next year - the pressure is on!